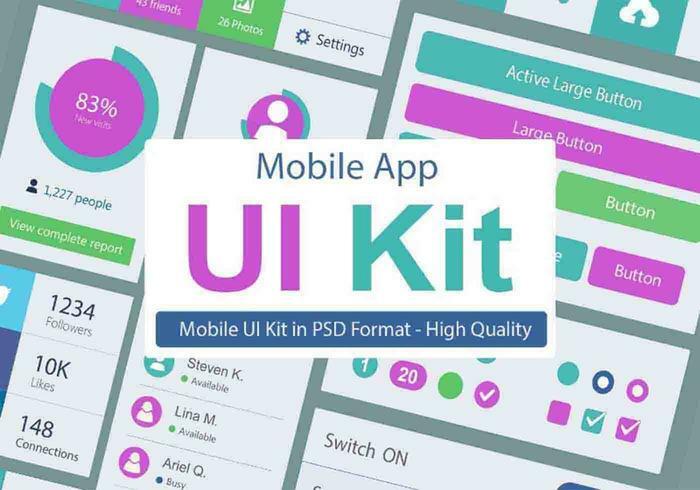 UI Kit PSD - Mobile Application in High Res. Very Easy to edit in Photoshop. Feel Free to customise the design from Layers.